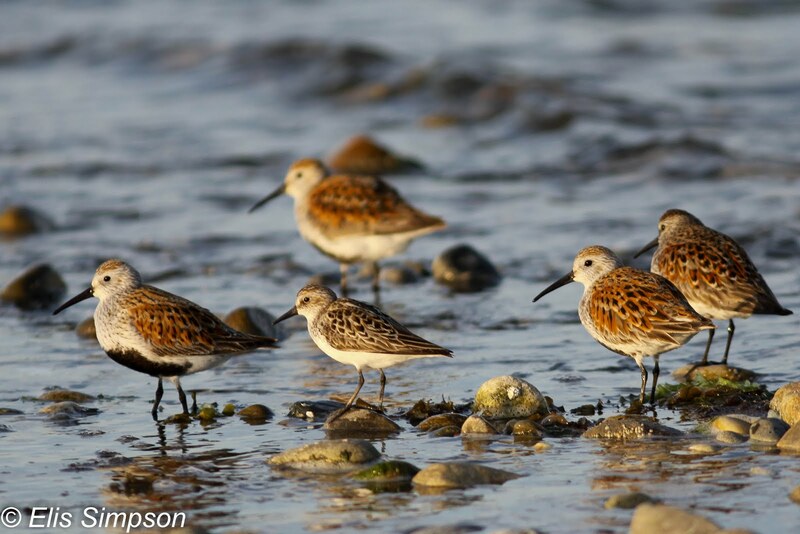 Wader Quest: How are waders being affected by warming tundra? 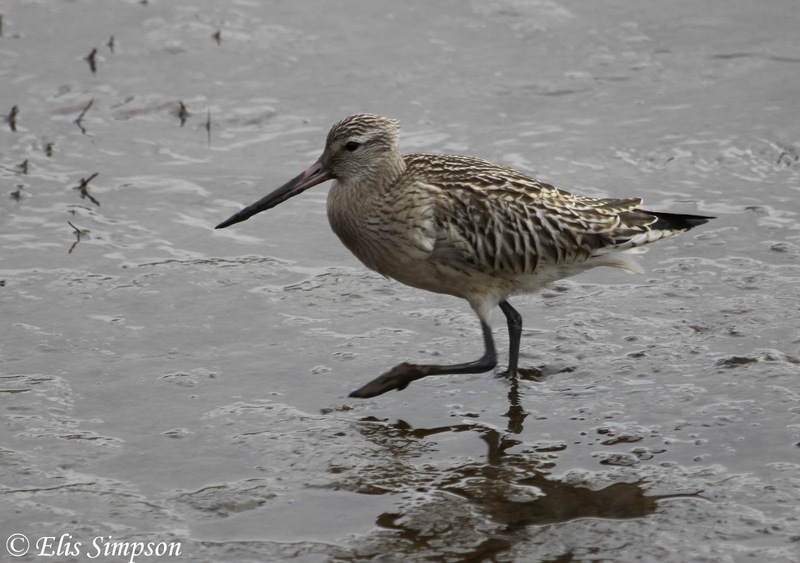 How are waders being affected by warming tundra? You might imagine that a warmer tundra may result in an increase in the abundance of insects which would provide a good source of food for young waders. 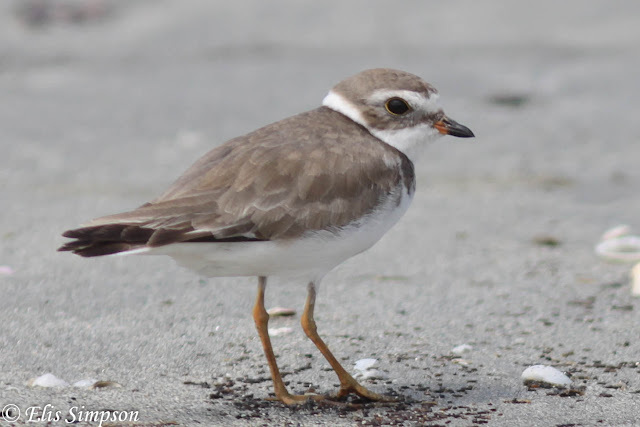 It almost certainly increases the season for flying insects such as blood sucking mosquitoes which is bad news for caribou, but it does not necessarily mean the same for the important flightless insects that wader chicks depend upon. When it comes to raising your young in the Arctic, it is all about timing. Several insect species emerge one after the other over a three or four week period providing a super abundance of insects in a pulse. If this window of opportunity shifts and the timing of the egg laying does not, then this will lead to the chicks missing this vitally important window of opportunity. Dunlins Calidris alpina and Semipalmated Sandpiper Calidris pusilla. The emergence of insects is triggered by thawing. The hatching of the birds has been synchronised with plant growth and the emergence of insects but with temperature changes the development of plants and insects may not follow the same timetable as the birds' needs. This may well disadvantage shorebirds in more than one way as it may well benefit geese meaning an increase in goose populations on wader breeding grounds. 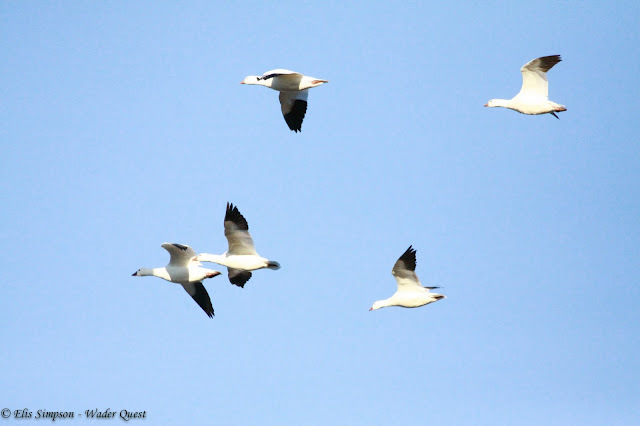 In the USA the Snow Goose Chen caerulescens population has increased hugely. This increase in the number of geese will further add to the negative impact on the breeding success of waders. Greater numbers of geese will damage the vegetation, increase disturbance of brooding birds as they have to defend their nest site leaving it unattended, there is the potential for egg trampling by the geese and there may well be an increased number of predators attracted by the presence of the geese. In especially warm springs the size of the chicks that survive to migrate south are on average smaller. This is thought to be because the birds are under-nourished as they have missed the super abundance of insects. Does it matter that birds are slightly smaller? Sadly, yes, it does. 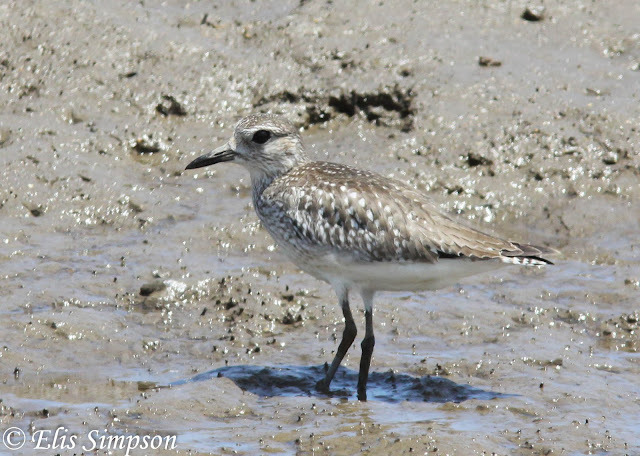 Among the Red Knots Calidris canutus being studied in Russia by Jan van Gils the smaller birds have, by default, shorter bills. Whilst this does not necessarily impact on their survival in the arctic it seems to have a negative impact further south on the wintering grounds. Red Knot Calidris canutus and Sanderling Calidris alba. 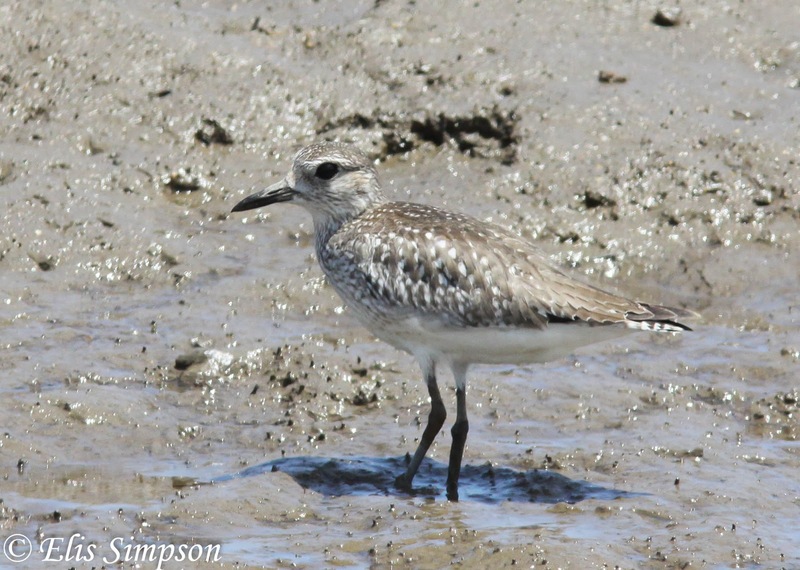 There are two main types of food that the Red Knots eat on the tropical intertidal mud, one is abundant and nutritious and lives at 35mm or deeper in the substrate the other is less abundant and less nutritious and lives at a shallower depth. 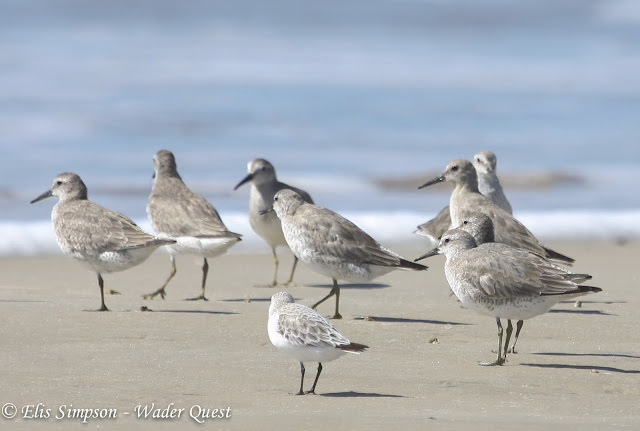 The average bill size for a Red Knot normally is around 40mm so they can easily reach the nutritious and abundant prey. The smaller birds may have a bill as short as 30mm and this will mean they cannot reach this rich resource having to rely instead on the less abundant and less nutritious prey nearer the surface. The result of this is that the smaller birds are less well nourished on their wintering grounds than those with longer bills. 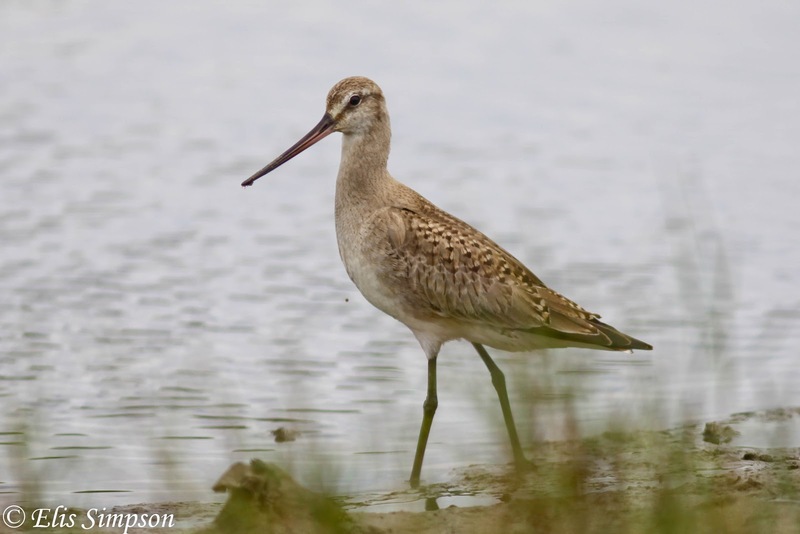 For long distance migrants being well-fed is essential to their very survival, it is not surprising then that van Gils has found that smaller birds have a shorter life expectancy than normal sized birds.